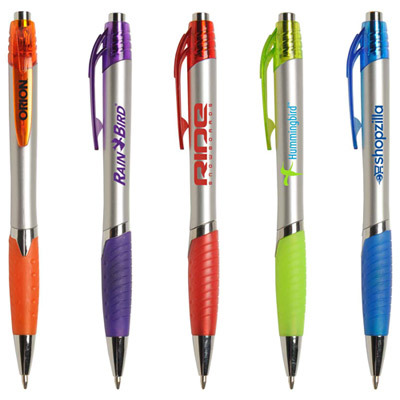 Promote your brand in style by gifting Pacific SGC Pens. They look and write well - the price is quite low as well! 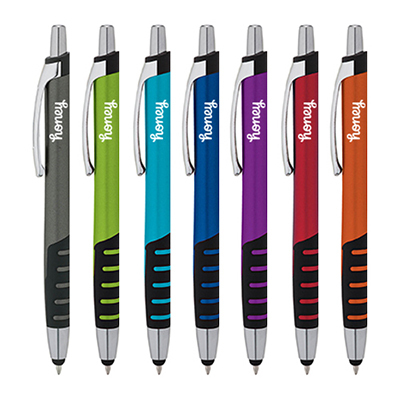 These retractable pens feature a slightly contoured barrel. 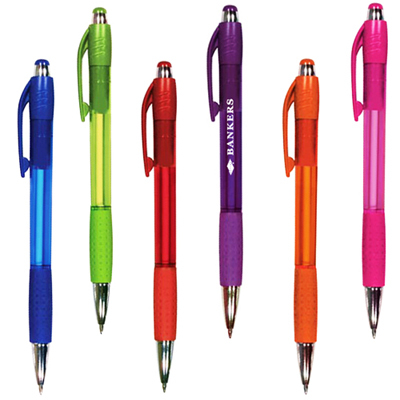 The transparent colored clip with matching rubber grip makes these pens attractive and stylish. 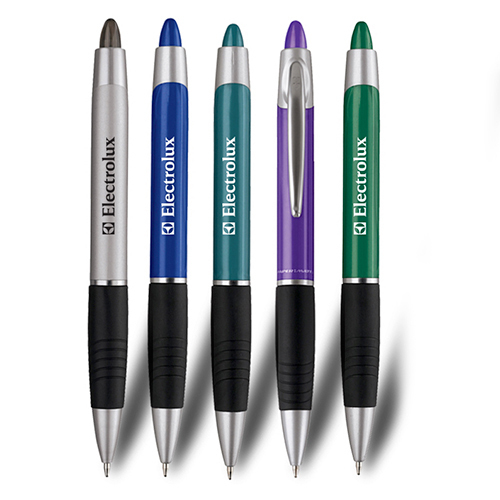 These pens also feature a chrome plunger, ferrule and ring. The high quality ink will make writing clearer and great to look at. 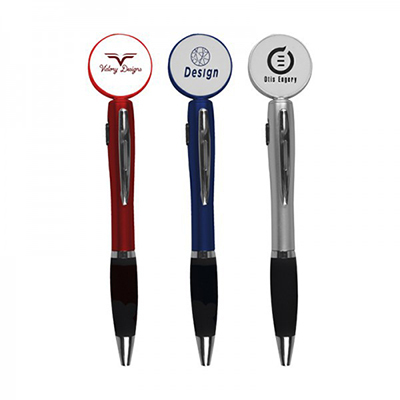 Your clients will think of your brand whenever they use these pens. These pens will do a good marketing job for you! Place your order today! Endorse your brand with these giveaways!